Documenting Your Car Accident In the recovery time after an accident you may not be thinking about accident evidence to support your case. Our lawyers explain how to document a collision. The Federal Motor Carrier Safety Administration (FMCSA) proposed a new set of potentially mandatory training guidelines for individuals acquiring a Commercial Driver License (CDL) for truck and bus operation. More than two dozen committee members within FMCSA developed the proposed standards. Commercial vehicles are larger than passenger cars and require different handling during normal and hazardous driving conditions. FMCSA seeks to establish expanded training prerequisites to help educate commercial vehicle drivers on driving skills that could help prevent truck and bus accidents. Class A CDL would require a minimum of 30 hours on-road training by an approved program. At least 10 hours of training must be held on a practice driving range. Class A CDLs are required to operate vehicles in excess of 26,000 pounds. Class B CDL would require a minimum of 15 hours on-road training by an approved program. At least 7 hours of training must be held on a practice driving range. Class B CDLs are required to operate charter buses/motor coaches, public buses, and school buses. Some individuals would be exempt. According to the proposal: "Generally, military drivers are excepted, and farmers and firefighters are eligible to be excepted from current CDL requirements under § 383.3(c) and (d), respectively. These drivers would continue to be excepted under this proposed rule." It remains to be seen if the proposal will be adopted, amended, or withdrawn. If it does move forward in its current version or with revisions, it will take effect three years from the date it is adopted. Read the full details of the proposed commercial driver safety training guidelines. The possible rules noted above are those imposed by the federal government, which means individuals acquiring the above license types across the entire United States and for any employer would need to comply. 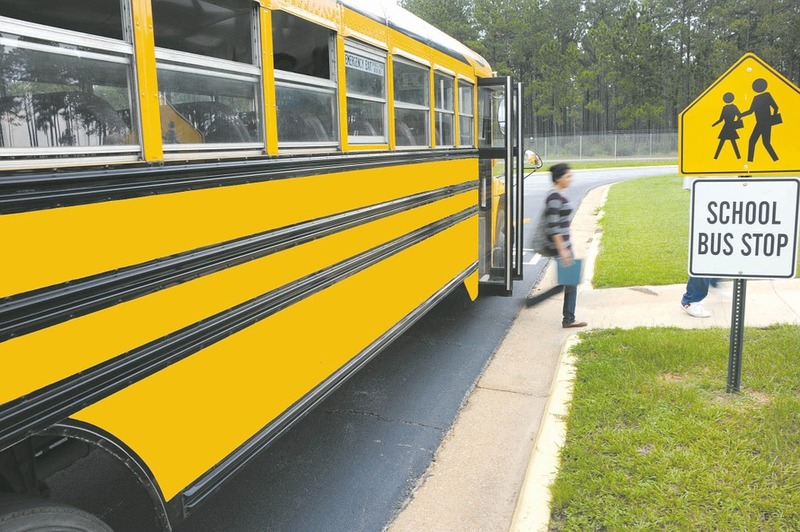 Many bus and charter companies already have initial and annual training programs in place. Some of which might be more in-depth than the federal guidelines. In any case, having multiple systems and educated drivers could help drivers prevent crashes.